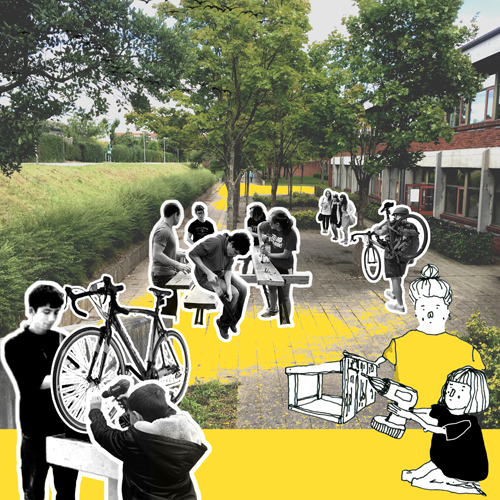 These days we, at arki_lab, are busy developing teaching materials for our new project at Gadehaveskolen in Høje-Taastrup. 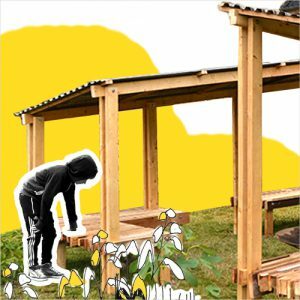 Throughout the spring we’ll work in close collaboration with teachers and pupils at Gadehaveskolen in designing and constructing a new outdoor classroom and workshop space. The new space will also serve as a place for the locals to come together and cook, repair bikes etc. and will open up the school to it’s local area as a part of the municipality of Høje-Taastrup’s efforts to develop Gregersens Kvarter. 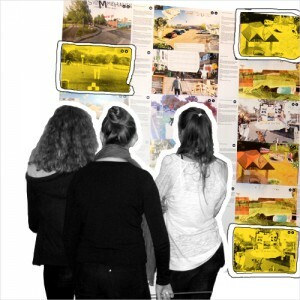 We have a lot of experience in participatory design processes with children and young people. In collaboration with the teachers we´ll involve them in all the different aspects of the design process. The pupils will learn how to work as urban designers by doing site analysis, learning about different (recycled) materials, making models of their ideas and helping out in the construction work. Sustainability plays a big role in the project. 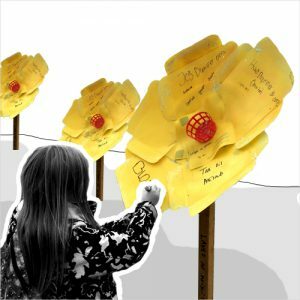 Involving the pupils in the developing of their own surroundings will create a sense of ownership towards the project and ensure social sustainability. 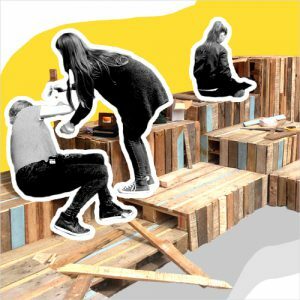 Through teaching about sustainable materials pupils will get an increased awareness of sustainable processes, and we’ll strive to use recycled material in the construction of the actual workshop – this will give them an understanding of the environmental sustainability. We’ll have a big inauguration of the new workshop space Friday the 16th of June 2017, where everyone is invited. Stay tuned for more info to come!